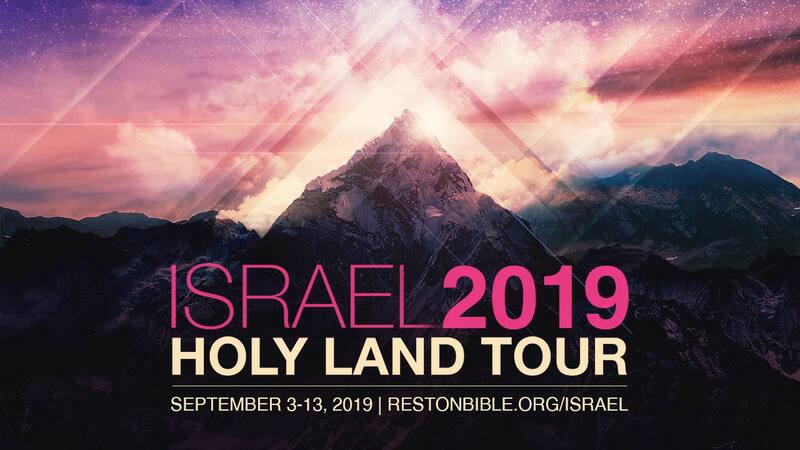 Experience Israel with Pastor Jim Supp in 2019! Reading and understanding the truths of the Bible can be challenging when we consider the radically different time period in which it was written. We can even struggle, at times, with whether the Bible is relevant for us today. All of this changes however, when you walk the streets that Jesus and the Apostles walked and have an opportunity to experience the actual places biblical events occurred. 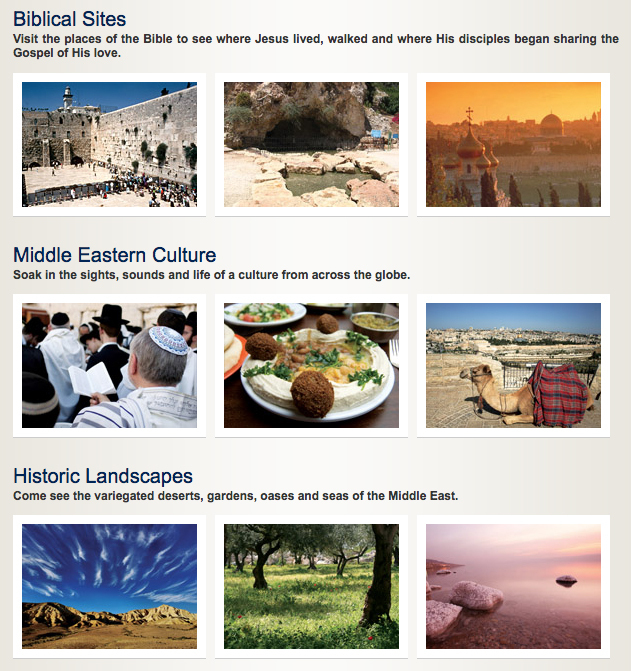 Whether it’s being in a boat on the Sea of Galilee or touring the ruins of a first century synagogue, you will be struck by the reality that “Jesus was really here.” Whether it is the Galilee region, the Garden of Gethsemane, Caesarea by the sea, or the house of the High Priest, you will see the Bible come to life before your eyes. In short, you will realize that the Bible you hold in your hand tells the true story of God’s revelation to His people. Having been impacted by visiting the Holy Land, it is a passion of mine to lead other followers of Jesus through this life-changing experience. Won’t you consider joining me as we journey to the land of the Bible for an experience that will impact your walk with Jesus for decades to come? The cost of the tour, with airfare from Dulles included, is $4,598 per person. If you want to book airfare on your own, the cost is $3,248 for the tour only. Our tour will be hosted through Inspiration Cruises & Tours, a tour company with over 30 years experience hosting unforgettable events for Christian ministries. For more information, including a full travel itinerary, download the brochure below or visit the website here.